The King George VI Stakes is now just one week away and the Boxing Day meeting at Kempton has had an update on what the likely ground for the days racing is going to be. The going was explained as good to soft, good in places by Barney Clifford, the clerk of the course down at Kempton and that is not expected to change by the time next week's big day of Grade 1 action comes around. (Credit Racing Post) Clifford said: "It looks like we have a bit of rain to come, with the forecast suggesting in the region of 10-15mm. Friday looks like getting the worst of it, with showers also forecast for Christmas Eve but it should be bright and sunny thereafter." Last year the King George was landed by the Nicky Henderson trained Might Bite on soft ground. He was disappointing on his seasonal reappearance but that was on good ground and he still retains favouritism at the top of the betting market at 7/2 with the ground being softer for him. 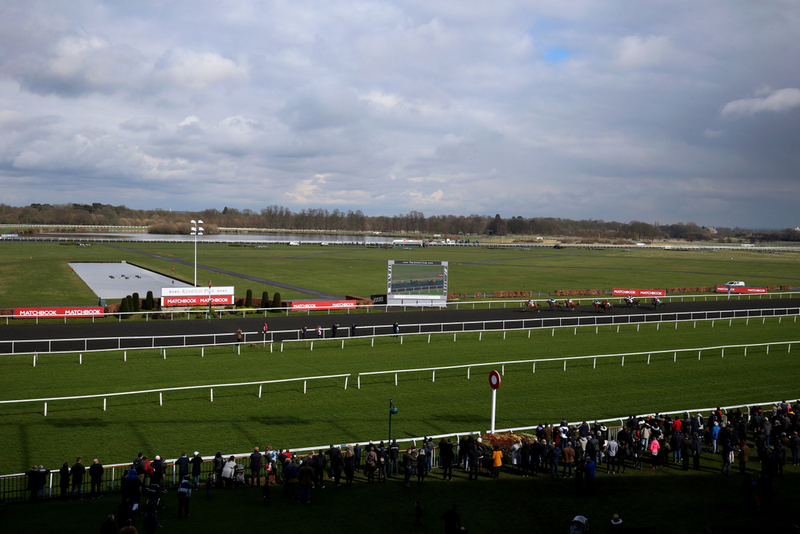 (Credit Racing Post) Clifford added: "Overnight temperatures are set to be around 3C, with daytime highs of 8-10C. I'm currently giving it as good to soft, good in places after 8mm of rain last night. It always walks slightly easier straight after some rain and the rain we're forecast should keep us where we are, or maybe a little bit softer. "I'd expect us to drift to good to soft rather than soft, but it could go either way. Kempton's a remarkable place and it can dry in a day with the right conditions but it should be perfect ground for everybody."